Saturday was the highlight of Kai Finch’s season when he made his England debut at the Ashford track in Kent, competing against the best that Scotland, Wales and Northern Ireland had to offer. He will be disappointed with his clearance of 1.87m which was well below his season’s best and put him in 6th place overall. However,he can take heart from the fact that he is still eligible to compete at this age group next year, unlike most of his competitors. 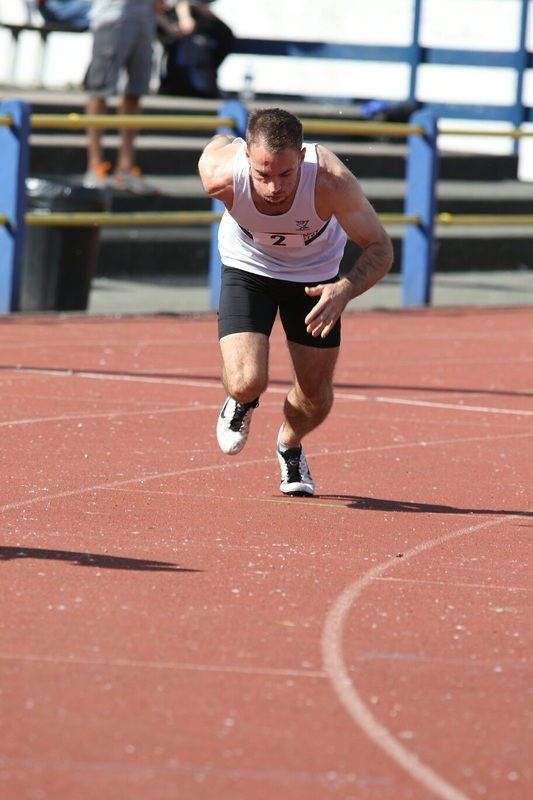 Meanwhile, Danny Higham competed at the Loughborough EAP Open, a meeting that attracts athletes from across Europe. In finishing 3rd in his heat (48.4), he was only just outside his season’s best.